Sing along while you read! 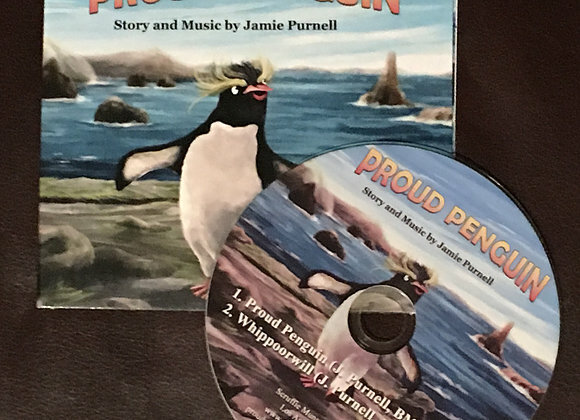 The ultimate companion to the Proud Penguin storybook, enjoy the original official recording of the song "Proud Penguin" by the author/songwriter, Jamie Purnell. The title track from Jamie's most recent full-length album, Whippoorwill, is included as a free bonus.